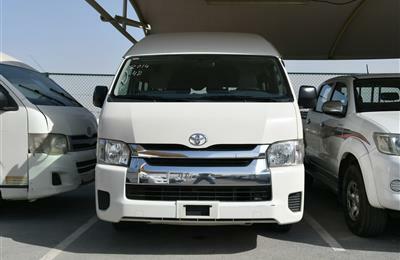 TOYOTA HI-LUX (AUTOMATIC GEAR- BRAND NEW), V4- 2018 MODEL is available at AL QEYADA MOTORS in MOTOR WORLD, AL SHAMKHAH, ABU DHABI, UAE. Give us a call thru: 0509553555 or visit the website for further options. 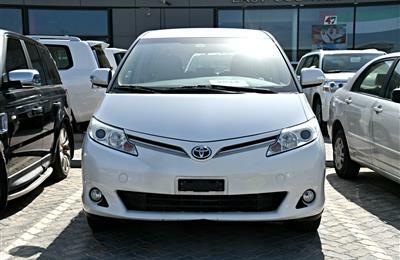 Hi, I am interested in your car - TOYOTA HI-LUX (AUTOMATIC GEAR- BRAND NEW), V4- 2018- WHITE- 0 KM- GCC on Autozel Please let me know if it's still available. Thanks.